DJ. Photo booth. Limo Services. 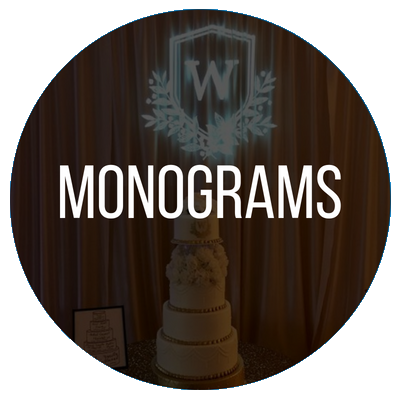 As our names implies, All World Entertainment DJ Service is your go-to provider for all your party needs! 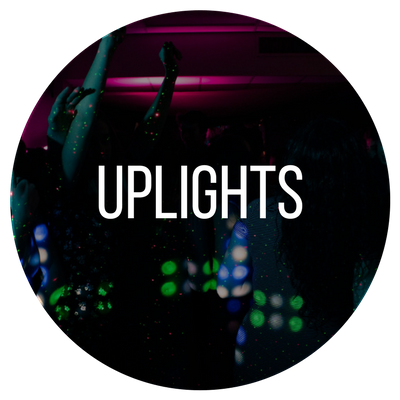 We can liven up the night with professional DJ services and light shows! 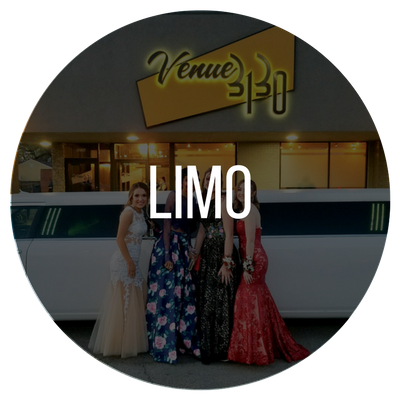 Not to mention, we also offer limousine and photo booth services to top off your next event! Like we said, we provide everything you need to have a once in a lifetime experience that you're sure to remember! 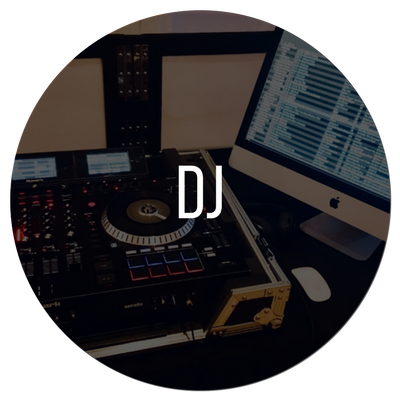 If you're ready for a good time, then look no further than All World Entertainment DJ Service. 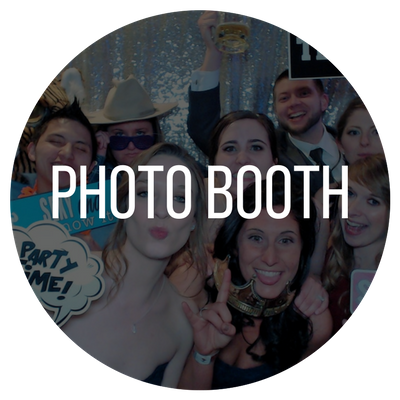 We do it all here---photo booths, exceptional DJ service, you name it and we do it! Take a moment to explore our specialized services below. For more details, call us today at (316) 202-2075.